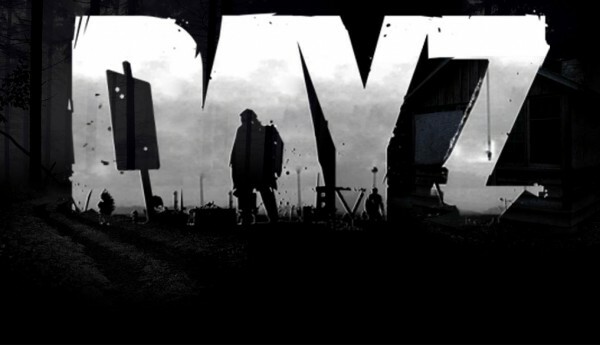 The standalone version of DayZ has been in development for quite some time now. After numerous release windows missed, when can we actually play it? Creator Dean Hall shed some light on the matter. Speaking to Joystiq at PAX East, Hall plans to have an alpha build ready for June where it will enter official review. The game is currently ready for an alpha run but they want to make sure the server architecture is up to snuff for review. It’ll be a bit of a wait but what Hall is promising sounds worth it. Let us know in the comments how you feel about the alpha release of DayZ or post in our forums.